Learn How to Exceed the OIG's Expectations. Does your audit plan stand up to the scrutiny of the OIG and other regulatory bodies? How do you know if what you’re doing is enough? 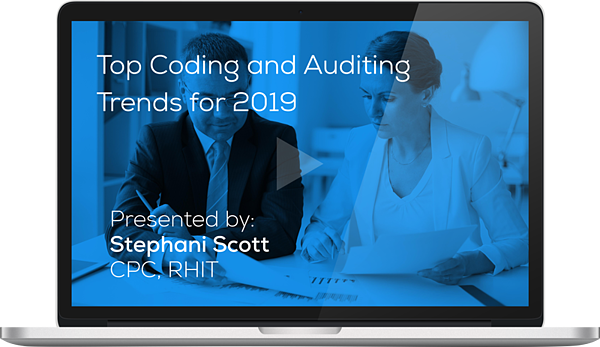 Should you be performing audits on your coders and auditors? Many dynamic pieces of compliance leave too much room for error. But this is where strength in a community comes in because let’s face it, we get by with a little help from our friends. Learn what 1,000 plus healthcare professionals are doing within their organization to meet OIG expectations and impress their board. This program meets AAPC guidelines for 1.0 CEU. It can be split between Core A, CPCO, CPMA, and CDEO. On-Demand views require successful completion of post-test for continuing education units. You will receive your CEU in a separate email after watching the on-demand recording.